Kafue’s one of Zambia’s less visited parks, but we love it for the opportunities it offers to do something a little different. Northern Kafue’s probably the best known, where the Busanga wetlands open into glorious plains, populated by a myriad of birdlife during the wet season, and by prides of lion when it’s dry. 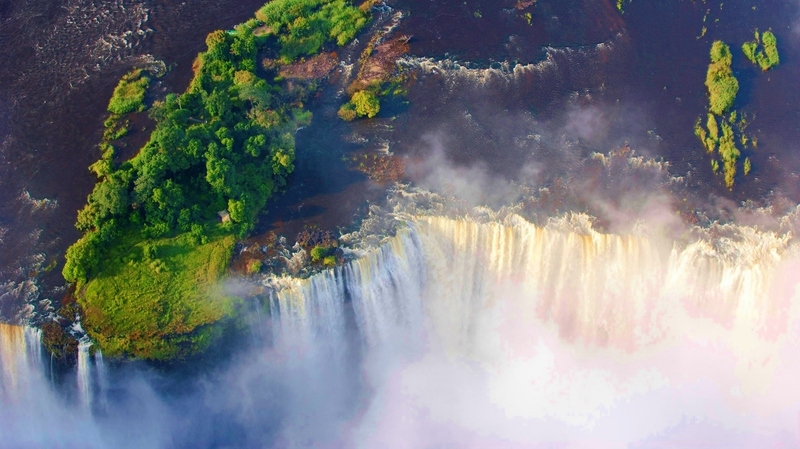 This is one of the only places in Zambia where it is possible to do hot air balloon safaris, and there are just a handful of luxury camps here. Further south, the bush is thicker, but the wildlife’s just as enticing with some fantastic walking safaris (we saw wild dog on foot during our visit) and boat safaris out on the Kafue River.